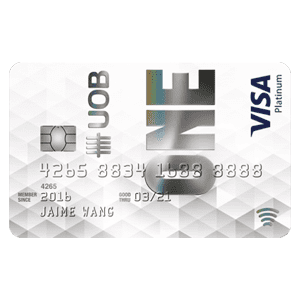 Applied for this card previously as there was a 2 cards sign-up promotion. I clock most of my purchase on this card and recently just redeemed a $20 NTUC voucher using 7500 points (if i recall correctly). 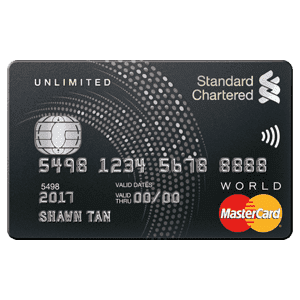 Not looking to use it for accumulating mileage so will just just be doing redemption for cash/vouchers on the OCBC rewards catalogue. 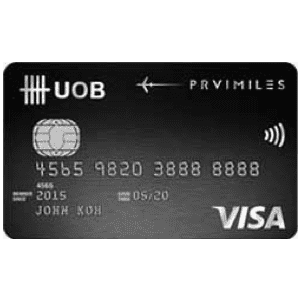 Good miles card for shopping (based on the categories that ocbc has classified ie electronics, babies clothing etc), however note that their 10x ocbc $ (4mpd) is only for merchants that fulfill the correct merchant code. 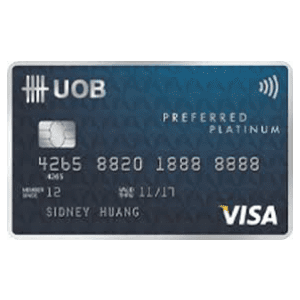 Might require some homework for shops that are not too clear cut if you want to get your bonus (search up forums discussing places that people have used the card at and got their ocbc $). They are having a promotion of 4mpd for all mobile payments (apple pay, google pay etc) till 31 dec, so might be a good card to get if you are aiming to earn miles. Otherwise, maybe try a more straightforward cash back card that requires less thinking for purchases. I always use it this card with Samsung pay. My go-to-card for all mobile paywave payments to get 4miles/dollar. Not much benefit for me. I prefer cash back than points. And there’s some restrictions on retailers which apply for extra bonuses. I was even tired to read the details. The customer service for credit card section is also not really friendly or helpful. Just minimal helpfulness. 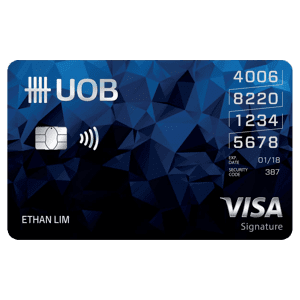 Hardly use this card unless retailers have some OCBC promotion ongoing. Earn 10X OCBC$ from selected departmental stores, babies and children wear stores, electronic stores and clothes, shoes and bags stores. e-Commerce protection when you shop online. You can redeem your OCBC$ for rewards here. For Titanium Rewards FAQ, please visit this page. 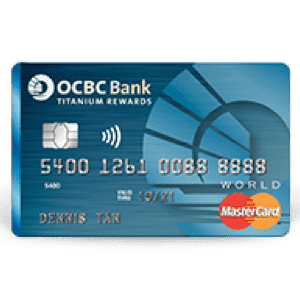 For more info, you can check out OCBC Titanium Rewards Card’s page.